'Look of the Wild" Breeder. My name is Tracie-Anne Kearns, I have a passionate desire to surround myself with all things cats. I'm totally consumed with spots, stripes, swirls and the look of the wild, I think the love of cats is in my genes. Both of my parents use to breed Persians and actually met at a cat show, my fathers cattery was called Jasmound and my mothers was Saumarez so it felt right that their names combined to make mine Jas+marez = Jasmarez Cats, I love hearing the story of how they met and how they still joke over the first stud fee which my mum till this day (36+ years) still owes my dad. 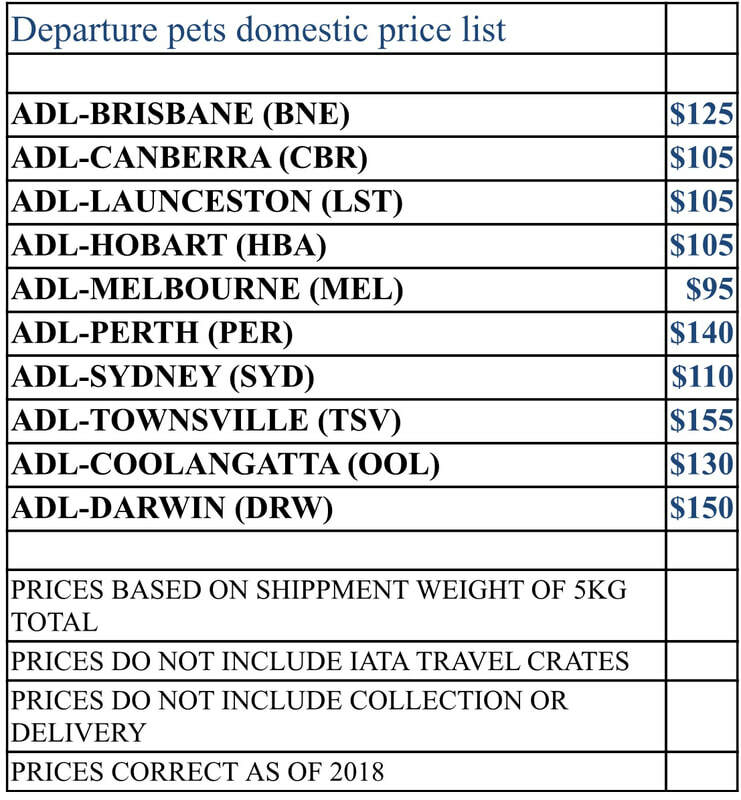 I'm located in South Australia and will be happy to ship kittens intestate from 12 -14 weeks and internationally from 14-16 weeks and dependent on your country's customs laws. Australia is free from Rabies so our commitment is only the Vaccination and test 21days before they leave us. I'm still in the development phase my experimental Cheetoh breeding programs, and feel like I will always be the number of workable generations are limited and I have to ensure we have strong heathy clear lines. The Cheetoh is recognised by ANCATS and we have has some success and valuable exposure to judges and advice im hoping to continue with our program table a proposal to have the breed recognised by other feline fancy groups in Australia as experimental, enabling me to show in SA and continue to develop this breed, keep your fingers crossed and follow me on my journey. ​My Toyger program is much further along than the Cheetoh as its already been recognised in the states with some extremely fantastic breeders working hard on the type, we have tabled out proposal and have been supported by our local cat council GCCFSA, we stood in front of the ACF judges guild to have our proposal heard and are now waiting for the confirmation of our breed future. 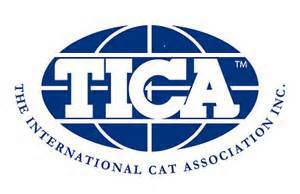 So far we have been recognised by ANCATS and shown at their show with some fantastic information and lessons from the judges who were happy to take the time to talk with me about my programs I also register my litters and breeding cats with TICA for monitoring and mapping of generations. My Bengal program is only small with 1-2 litters a year, producing both brown beauty’s and Snow stunners. I’m more focused on the Arrowhead spotting and the embryonic full inked rosettes as this is a trait I need to add to my Cheetoh program. I have now reach out and have a new breeder working with me in SA Melyssa is brand new but has passion and a caring heart we will work closely together until she is comfortable and then she will continue on her own. My Ocicats are to die for my first stud monkey embodies perfection and is a Silver Double Grand Champion with an amazing temperament, we are producing nearly all the Available colours. I am working with experienced breeders who's knowledge base is amazing and has been paramount to my breeding programs, and I'm forever learning (which I love), I also enjoy the sister hood of our breeder's group in Australia as we all work together to improve the breed. I no longer run my own rescue but work with some dedicated people who are on the front lines of the rescue world, from time to time I help hand rear kittens and with my ability to help them network and advertise the kittens available for adoption and offer sponsorship we aim to help stop the cycle of unwanted street cats and kittens in our area. 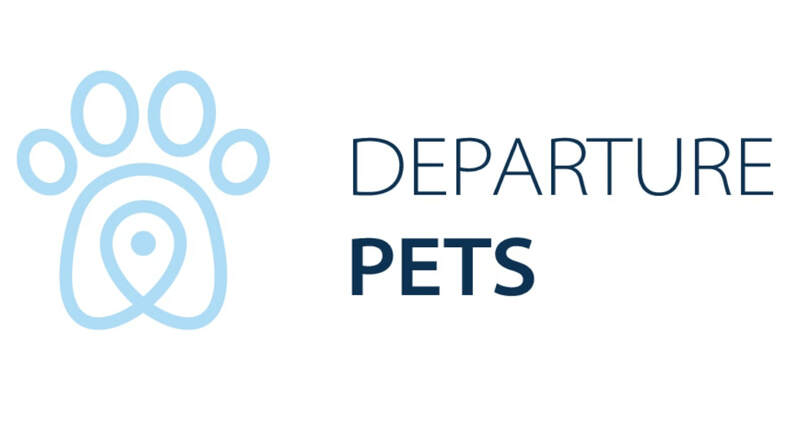 Kittens purchases require an application to join our family and a sales contract which ensures they will be a lifetime commitment and a part of your family. If you would like to be added to the waiting list for any of our beautiful babies please email me so you don't miss out. As of the 1st July 2018 I'm a registered Breeder with the cat and dog management board. Im also a registered member of the following organizations, for more information follow the links below. To obtain one of our amazing kittens please join our waiting list, this can be done by contacting me via the contacts page and applying for an adoption questionnaire. Kitten prices vary from $1000 to $2000 depending on the breed pet/show quality. 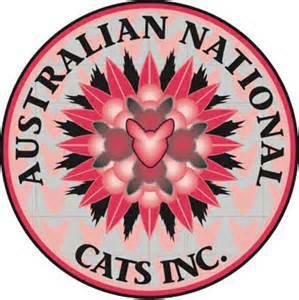 Mating's and kittens will be updated on the news flash and individual breed links at the top of the page. As a Breeder I believe its important to have a base line genetic and disease screening prior to breeding, My test results will be available for viewing and details uploaded on the respective pages with the cats and you can request a copy (at your cost) of the queen and stud's results when choosing your kitten. A good balanced diet is important to ensure the cats and kittens get the right vitamins and minerals, I buy fine preservative free roo mince in bulk and freeze it in portions so its always fresh and used at the time of defrosting, I also use a combination mix of meat, fish and chicken hearts always used at the time of defrosting. Chicken necks are also a big Fav and good for the teeth and source of calcium. We only use the preservative free range from Pet Zest. Our Breeding queens eat baby cat/mother kibble along with a balanced wet food diet of roo mince, fish, chicken hearts and some tin/pouch kitten wet food, Since kittens grow very quickly and go through two stages of growth before adulthood – babycat and kitten – they need a specific diet in each stage that meets all their basic needs in order to strengthen their immune systems, promote proper neurosensory development and facilitate bone growth. Each of our kittens will receive a royal canin gift box which entitles you to 2kg bag of kitten kibble and a gift voucher to assist with the nutritional requirements for the growth and development of healthy strong kittens. Elizabeth Park Vet Clinic is the clinic I use for all my kitty's, both pedigree and rescue, their team is an amazing group and they always strive for the best. click the photo to link to their page. All Kittens sold will have the following work complete prior to 12 weeks. $3,000 for the treatment of an injury or illness or six weeks. and illness cover begins after the 72 hour wait period). ﻿﻿﻿What Do your Kitten Owners Get?